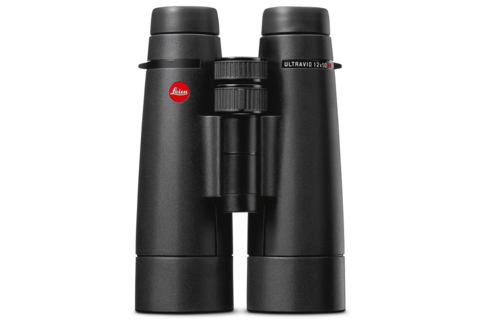 At IWA 2015 in Nuremberg from 6 to 9 March 2015, Leica will be presenting a whole range of new products for hunters and naturalists. 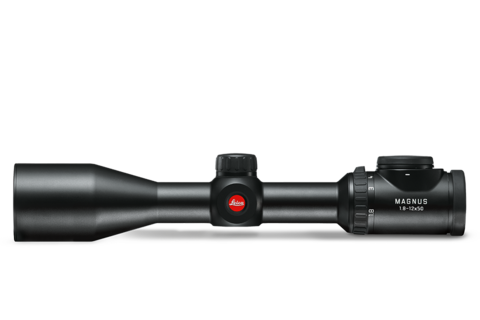 The highlight of the show is a new member of the Magnus family, the 1.8–12 × 50 power zoom riflescope for universal hunting needs. In addition to the Geovid HD-R (Types 402 and 403) and the three Ultravid HD-Plus 50 models, visitors to the Leica stand at IWA can also take a closer look at the Extender 1.8× for spotting scopes, the digital adapter for the Leica X (Type 113) and the C-170 tripod with matching VH1 and VH2 video heads. You can find Leica at stand 1/336 in hall 1.